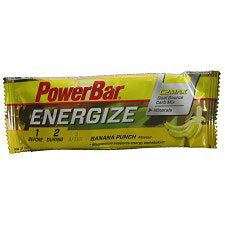 Energy Bar of the Powerbar brand to have in a quick and practical way before and during exercise. 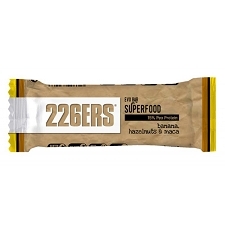 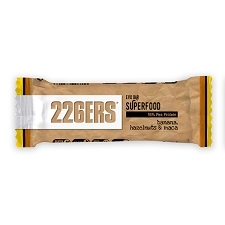 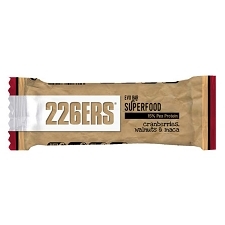 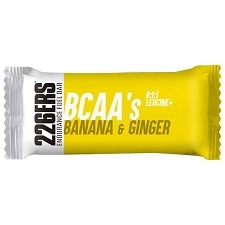 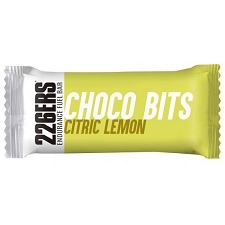 The Powerbar with Pineapple/Mango flavor has a C2Maxenergy boost, composed of a mixture of carbohydrates that are mixed with natural ingredients such as fruit juices, oats and nutritious cereal flakes. 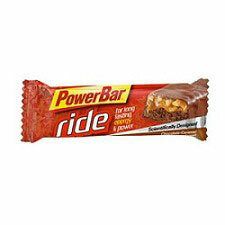 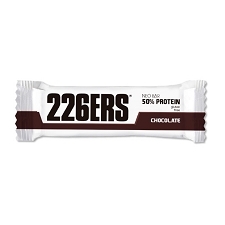 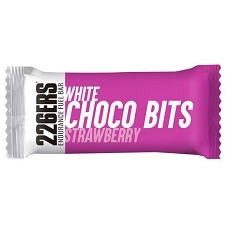 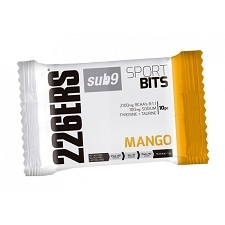 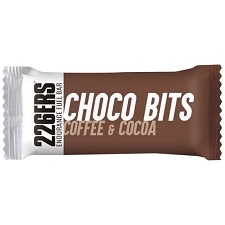 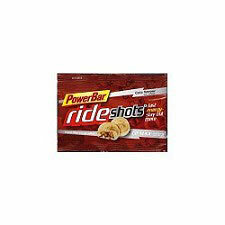 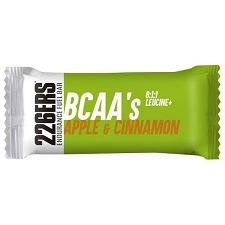 Energy bar to take before the practice of sporting activities. 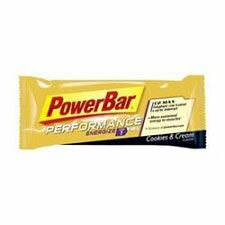 Consume 1 bar 60 minutes before playing sports. 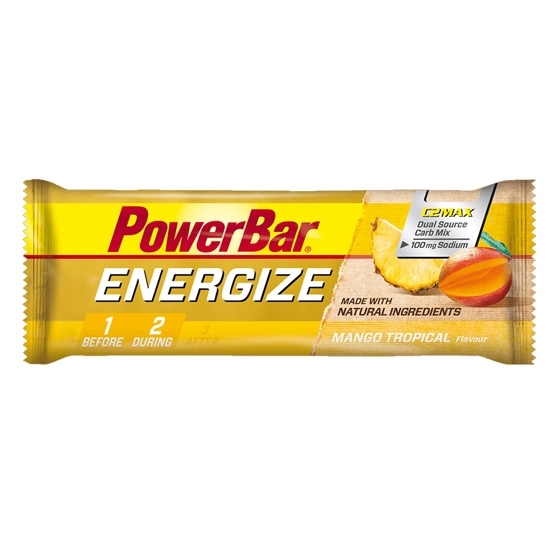 Energy value per bar 173. 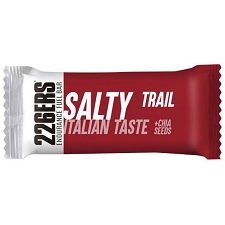 Fats 0.9g. 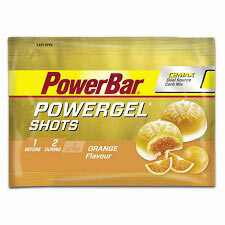 of which are saturated 0.2 g.
Natural ingredients. 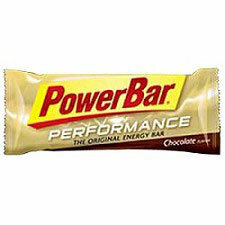 It may contain traces of nuts, peanuts and milk.